Like many other franchises in recent years, God of War has received a major reboot. 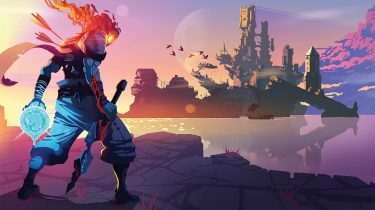 The tried-and-true hack-and-slash formula that worked so well for the previous games, has been set aside for a more robust and methodical combat system. The linear story has given way to an open world/RPG approach. Greek Gods have been pushed aside for Norse Gods. But perhaps the biggest change of all; Kratos is no longer alone. It’s risky making so many impactful changes to a well known franchise, but it simply can’t be overstated; God of War is a masterpiece. A lot has happened since God of War III. Kratos is now living amongst the vikings in Midgard, where he’s laying low with his family in a secluded home in the middle of a forest. 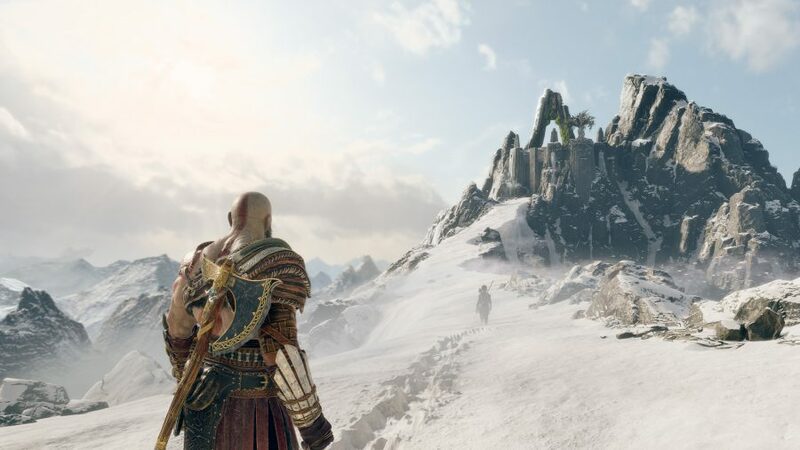 His wife has passed, and her dying wish was for Kratos and their son Atreus to scatter her ashes from the tallest peak in all the realms. 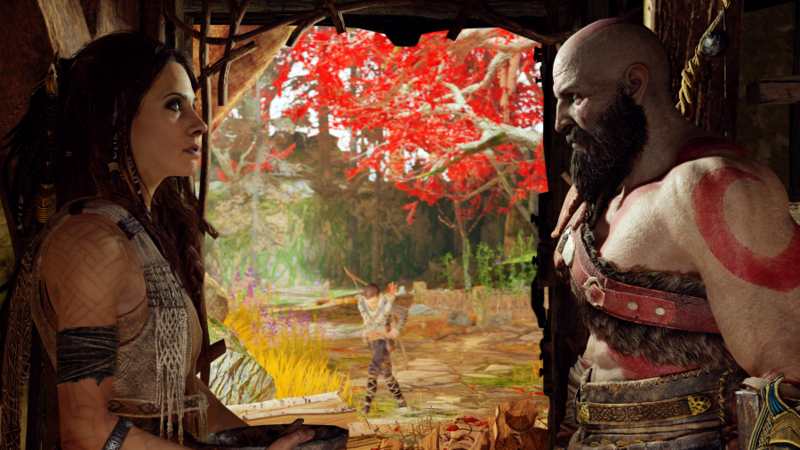 We learn pretty quick that Kratos hasn’t spent much time with Atreus, who is missing his mother dearly. Neither are thrilled at the thought of spending every waking moment together, but they’re thrust out on this journey together nonetheless. Atreus, while puny and weak compared to his hulking father, isn’t much of a burden. He’s always eager to prove himself, and his combat skills improve as the story progresses. To the point where Atreus is dealing major damage and stunning enemies for Kratos to finish off. Atreus can’t be controlled directly, but a press of a button makes him fire on whatever is in your crosshair. We’ve seen this kind of father-child relationship before, and frankly, I’m a big fan. Having daughters of my own, I can relate to a lot of the situations and dialogue these two partake in. I was quite surprised at how deep God of War is, in many aspects. There’s a huge amount of mythology to take in, which is mostly told in the form of stories by allies along the way. Kratos’s weapons can be upgraded and customized to your liking. With armour pieces having 1-3 slots for enchantments which alter stats and add buffs. Atrues’s armour can also be changed, with each set giving him a different perk. As I found the combat overall to be fairly challenging, I had Atreus wearing armour that would allow him to throw me healing stones during combat if I started taking damage. Speaking of combat, that takes some getting use to. In previous games, I didn’t die too often. Mostly just in boss encounters, but in this God of War, even regular enemies can cut you down pretty quickly. Instead of the Blades of Chaos, Kratos is now wielding an axe and retractible shield. You have to play defence way more than in previous games, which takes some getting use to. And the Leviathan Axe is a slower, more methodical weapon. For instance, doing a heavy attack on an enemy with the axe exposes Kratos to attack from the back and sides. Where as with the Blade of Chaos, he had all angles covered pretty well, at all times. It just means you have to be more careful, and plan your attacks. Button mashing will do no good, as your enemies are very good at blocking and evading, and will strike whenever you leave yourself open. Easily the coolest thing about the Leviathan Axe though, is that you can throw it, and recall it by simply putting your hand out. It comes flying back, breaking through objects and enemies, until it hits Kratos’s hand with a thud. This is immensely satisfying, every single time. The story itself is a solid 25-30 hours, and there’s plenty to do after the credits roll. There are 2 different challenges areas which reward you with loot and currency, several collectibles to track down, treasure to unearth, and some of the most difficult enemies in the game to defeat; Valkyries. In short, God of War packs tons of content into the core game, with no DLC even on the horizon. 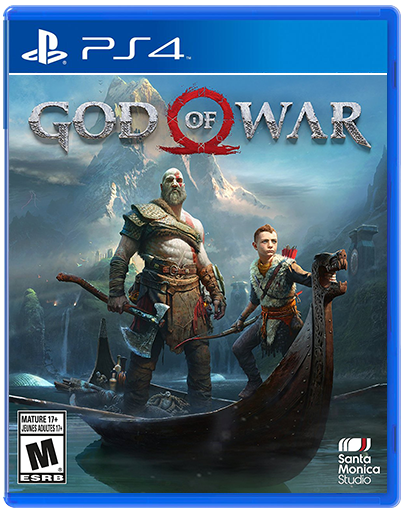 God of War finally warranted upgrading to PS4 Pro. I’ve had a 4K TV for a few years, but have never really experienced real 4K content. Streaming Netflix content isn’t that noticeable, and the Xbox One S upscales to 4K. So I was beginning to feel like I had wasted my money on the 4K TV, until now. God of War is stunning, and I’ve since revisited others (Shadow of the Colossus, Horizon: Zero Dawn) to see if I notice much of a difference. The answer is yes, absolutely, wow! 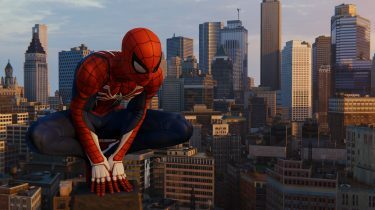 These games look fantastic, and that’s without HDR. Resolution aside, God of Was is breathtaking. And the level of detail in the environments, characters, everything is astounding. The snow and mud deformation blew my mind. The orchestral score that accompanies the story is beyond perfection, and that’s likely due to it being composed by Bear McCreary, who’s responsible for one of my favourite soundtracks of all time; Battlestar Galactica. 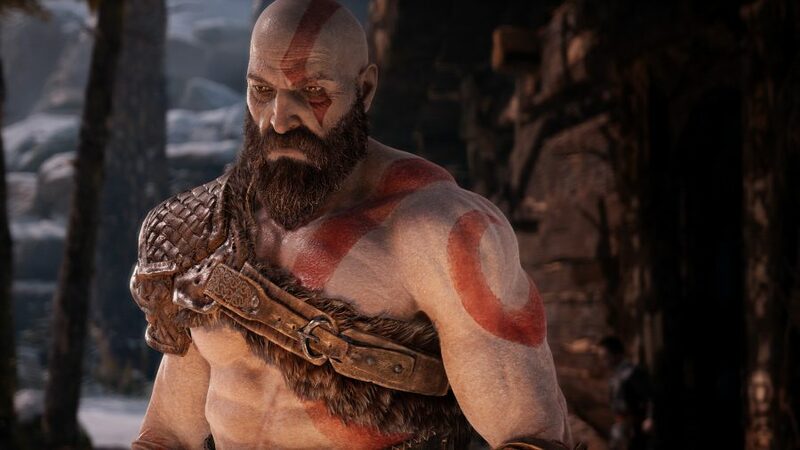 2018’s God of War reboot is an absolute masterpiece. From its simple, yet compelling story, to its deep character development, to the seemingly never ending lore, to its methodical combat, to its breathtaking visuals and wonderful orchestral score. Do not miss this game! 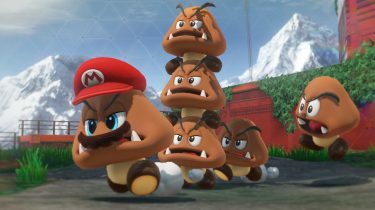 All screenshots captured during gameplay on a PS4 Pro system.